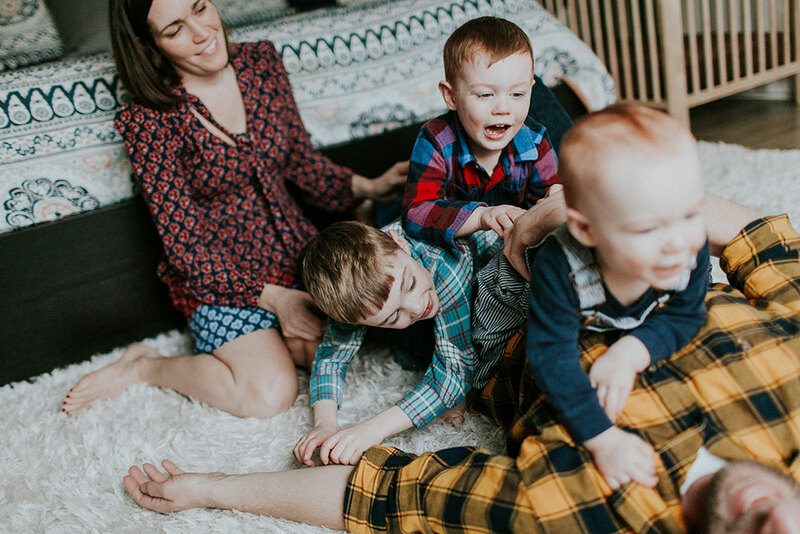 I have had the pleasure of photographing this family for years, and I love watching as they grow and add more boys to their crew. 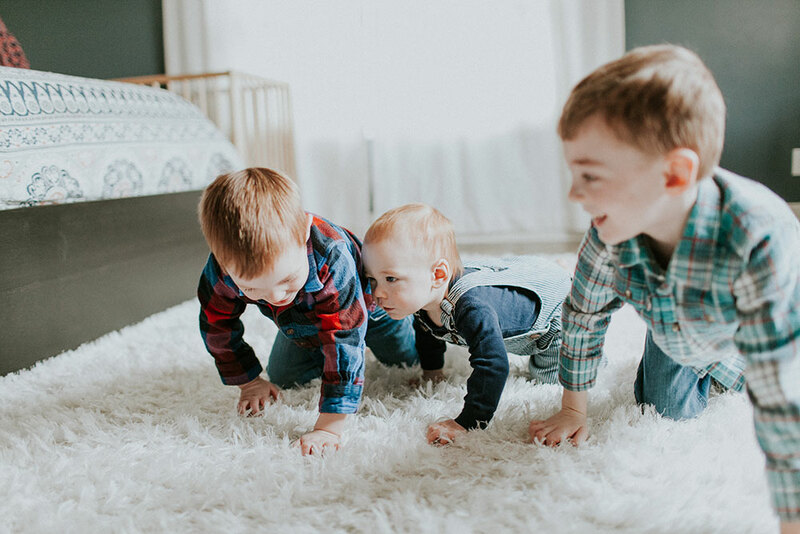 These boys are simply the sweetest and so full of life which makes for an amazingly fun photo shoot. Adore you all!